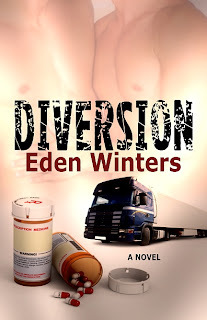 "Winters gives us a great combination of exciting suspense, interesting plot, and really nicely layered characters. I really liked this one and would definitely recommend it." And I'm pleased to report that I'm currently putting the finishing touches on the sequel, Collusion, and will be submitting the manuscript soon to my publisher.